Do you know that your floorboards will begin to look old as time goes by? Over time, all those stains and dents will begin to appear more obvious, which will mar the appearance of your home. In fact, your wood floor will likely begin to look worn around the ages after a decade or so. If you’ve had the floor longer than that, it’s probable you’ll need to breathe new life into it. If your floorboards have reached the point where they need some professional TLC, you’ve come to the right website. At BTown, our stock in trade is wood floor restoration. 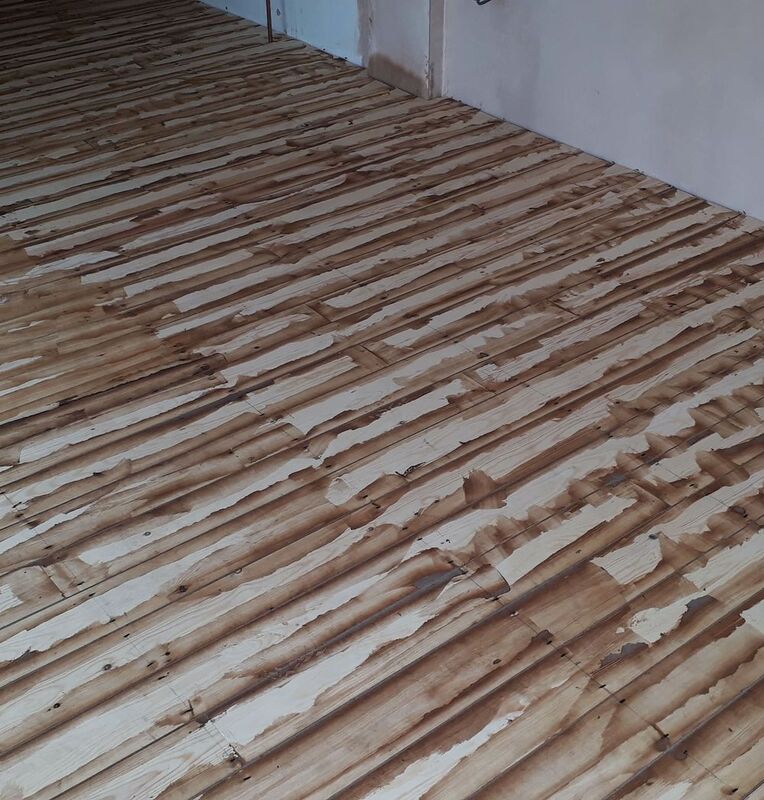 So, whether you’re looking at restoring your floors back to their original splendour or considering a total new look, we have the skills, experience and resources to get the job done properly. Not sure if your wood floor needs restoring? Call us on 01273 413 972 for expert advice. When it comes to wood floor restoration, you’ll need someone that can do a professional job that won’t put too big a dent in your budget. BTown are professionals when it comes to wood floor restorations. Our floor sanding is flawless, leaving no unevenness or streaky finish associated with shoddy workmanship. We also adhere to industry best practices when it comes to sanding operations and disposal of sanding and chemical waste. Our workers are professionals, who are acutely aware of the safety implications of any sanding operation. On completion of the project, your floor with not only look as good as new, but will also last for longer. This is because we use techniques guaranteed to make your floors durable. Whether the wood floor is for your home or a commercial building with lots of footfall, we’ll make sure it is totally resilient. Planning on restoring your wood floor? Contact us today for a free, no-obligation estimate. Sometimes, you’ll want a totally fresh look to give your home or office an exciting new appearance. When it comes to beautiful designs and finishes, we set the pace at BTown. Even if you can’t decide on the concept and design, our expert designers are always willing to lend a helping hand. If you’re struggling to find the right materials, design and finish to meet your budget, BTown Flooring is the right place to go. 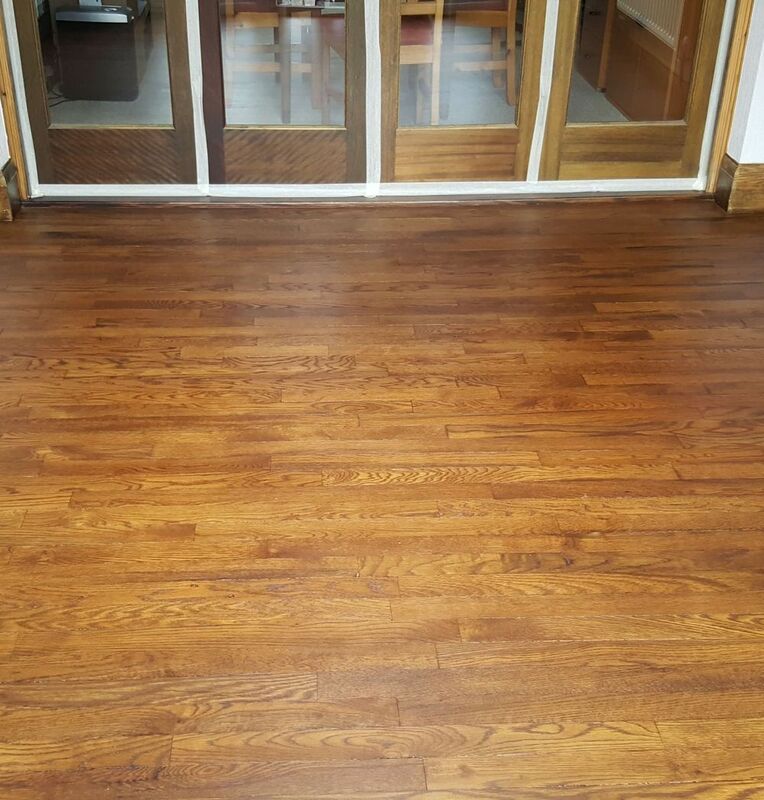 As one of the best wood floor experts in the South East, we are able to offer a seamless restoration process to suit any budget. Ultimately, you can be sure of getting a restored floor that is tough and resilient to damage and stains, as well as easy to self manage and clean. Don’t just take our word for it. Visit our gallery to see evidence of our previous work. It goes without saying that you’re bound to experience some disruption when restoring your wood floor. However, the difference between BTown and everyone else is that we try as much as possible to carry out our job in such a way that it doesn’t disrupt your schedule. Put simply, you don’t have to put things on hold simply because you want to restore your wood floor. Our professional team will unobtrusively move any furniture and start the sanding and restoration process, even if you’re not there. In fact, you don’t need to stay away from work because of your wood floor. What’s more, we understand you’ll want to move back into your home as soon as possible, so we make sure to perform a speedy job, which will in no way affect the quality of our service delivery. As experts in wood floor restoration, we can provide a professional and beautiful finish, with none of the disruption and mess that a DIY or amateur sanding might cause. Are you worried that your budget might not be enough to restore your wood floor? Why not let us be the judge of that? At BTown, we pride ourselves on having one of the most competitive prices in all of the South East. Many of our old customers were surprised when they found out that we were able to restore their wood floor at a cost they couldn’t get elsewhere. This doesn’t mean that we shirk on quality; rather, we understand that good things should not always be outrageously expensive. Since our inception, we’ve managed to satisfy hundreds of customers, who in turn have referred others to us. In fact, the bulk of our business comes via referrals from customers we’ve impressed with our skillful restorations. Don’t take our word for it; read what our satisfied customers are saying. People restore their wood floor for many reasons. Some do so because their floor is getting old and needs new life, others as part of an extensive home improvement project that will change the look and appearance of their home. However, at the end of the day, the satisfactory result is virtually the same. Restoring a wood floor can completely transform a room so that the value of the property itself is increased. Even a wood floor that has languished under the carpet for years can be restored back to its former glory by the experts at BTown. Are you ready to transform your home? Contact us for a free estimate today. You might be wondering what exactly sets us apart from the hundreds of other wood floor specialists. Quite simply, our cumulative years of experience combined with the dedication of our expert team members sets us apart. At BTown, we always pay great attention to detail, making sure no part of the project is overlooked, no matter how small. Whether you’re looking at restoring the wood floor in your home or the one in your office, BTown floor sanding company is sure to exceed your expectations. This is something we’ve managed to do consistently in all our jobs. We also enjoy the look of pleasant excitement on the faces of our clients when they see their finished and restored wood floors. 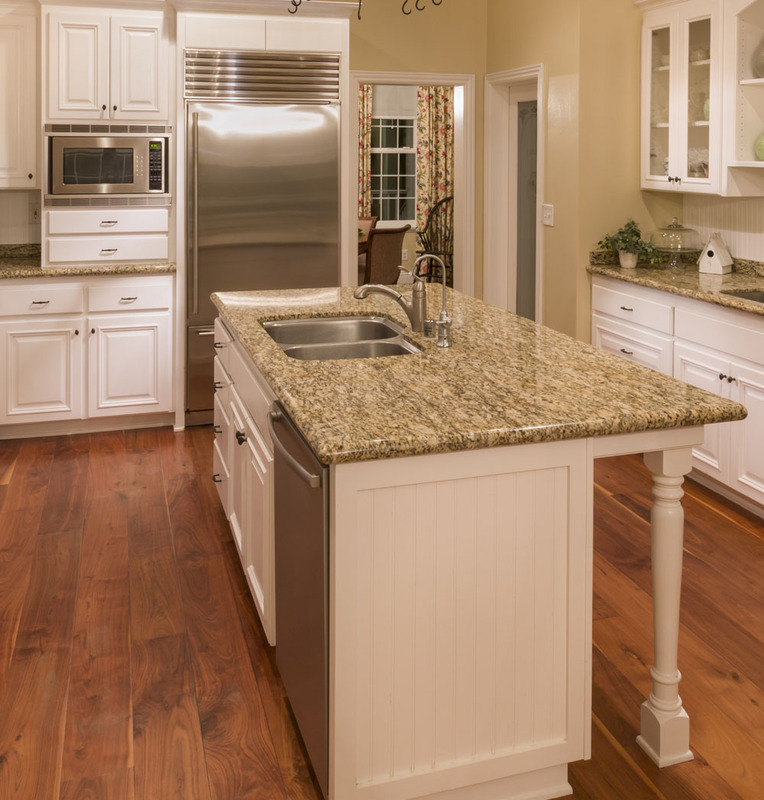 Planning on restoring your wood floor anytime? Give us a call on 01273 413 972 for expert advice. Why wait until your floorboards are falling apart before calling us in? Why attempt to do it on your own when you can get experts who will give you an awesome finish? It goes without saying that sanding and restoring wood floor is not a DIY project. You need the right people to give you the right look – something you can proudly show off to your friends for years to come. If you need your wood floors restored and refinished – or if they changing altogether – don’t look any further. You are on the right website to find the people who can get the job done, just as you want. Our knowledgeable team will be more than happy to provide expert guidance and assistance with regards wood choices, styles and finishes that will totally suit your budget. So, what are you waiting for? Call us on 01273 413 972 or request a no-obligation, free estimate today.